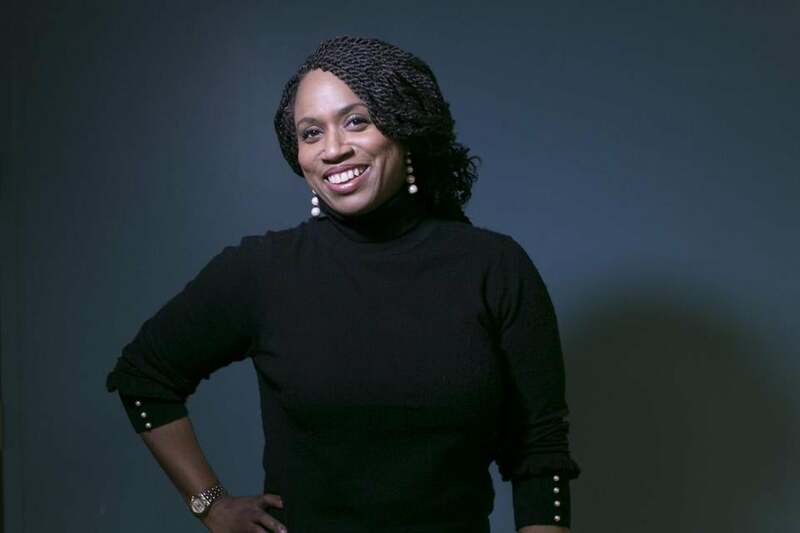 Ayanna Pressley announced that she is running for Congress, challenging longtime Rep. Michael Capuano in the Democratic primary. Ayanna Pressley can’t beat Michael Capuano. Dare I say it? Just like the Philadelphia Eagles could never beat the New England Patriots. The safest, smartest bets can turn out wrong, no matter what the playing field. (See November 2016.) Yet, as soon as Pressley announced she would challenge Capuano, a fellow Democrat who has held the Seventh Congressional District seat for two decades, the political establishment rushed to frame her quest as mission impossible. A key argument: Pressley and Capuano are both liberals. So, that supposedly means there’s no significant difference between Capuano, a 66-year-old white man from Somerville, who is half-Irish and half-Italian, and the 43-year-old Pressley, the first woman of color elected to the Boston City Council. Besides, why would voters trade Capuano, with all his seniority on Capitol Hill, for a member of the lowly city council? That would amount to “identity politics” — another way of saying, how dare Pressley make a pitch to voters on the basis of her identity as an African-American woman? Taking on an incumbent congressman is tough. Capuano has $760,000 in the bank and no reason to believe his constituents are unhappy with him. When Seth Moulton ousted John Tierney from his congressional seat in 2014, Tierney had been weakened by his wife’s guilty plea to aiding and abetting the filing of false tax returns. Yet, the usual safe political ground is crumbling, if not cratering here, just as in Washington. As Politico’s Lauren Dezenski points out, a Democratic challenger wave is building in Massachusetts. In addition to Pressley’s bid against Capuano, Tahirah Amatul-Wadud is challenging Representative Richard Neal; game developer Brianna Wu is challenging Representative Stephen Lynch; and Boston City Councilor Josh Zakim is challenging Secretary of State Bill Galvin. How do you measure the state of Boston politics? By whether someone can defy the mayor and live to tell about it. They may not succeed in replacing longtime powerful incumbents. But they are daring to try. Pressley is being pushed to identify votes she would take that would differentiate her from Capuano, as if a politician’s worth is nothing more than a tally of “yays” and “nays.” Of course, votes matter. But as Pressley also suggests, so does life experience and the “lens” through which you look at it. Gender alone doesn’t account for the difference. Sonia Sotomayor, the first Supreme Court justice of Hispanic descent, brings a different perspective to her job than Ruth Bader Ginsburg. On the City Council, Pressley has advocated for women and girls. As a candidate for Congress, she will have to address broader issues. 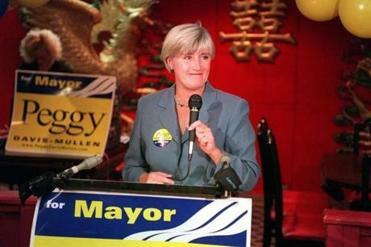 But to dismiss her effort as hopeless because no city councilor has done it before ignores today’s political reality. Donald Trump is president, isn’t he? There are reasons for voters to shun the status quo, even if they like Capuano. They may think the Massachusetts delegation needs more diversity in Washington. After all, not one of the 11 members is black or Hispanic. They may see Pressley’s relative youth as an asset. By the way, lack of congressional seniority hasn’t stopped Moulton, 39, or Joe Kennedy, 37, from being viewed as effective representatives for Massachusetts, as well as rising political stars. The Seventh Congressional District includes the cities of Chelsea, Everett, Randolph, and Somerville; approximately 70 percent of Boston; and 50 percent of Cambridge and Milton. So having a representative from Boston could appeal to a large number of voters. The district is ethnically diverse, with 56 percent identified as nonwhite. Capuano may be right. But contemplating change — what Thomas Jefferson called “rotation of public service” — is healthy and wise. In sports or politics, the outcome is never certain until the game is over.